We were lucky enough to host the CEO and Manager of TON, Milan Dostalik and Radek Skacel at our showrooms last week. Flying in from Bystřice pod Hostýnem, The Czech Republic just to see us, we set out to make sure their trip down under was filled with special events, lunches and learning. 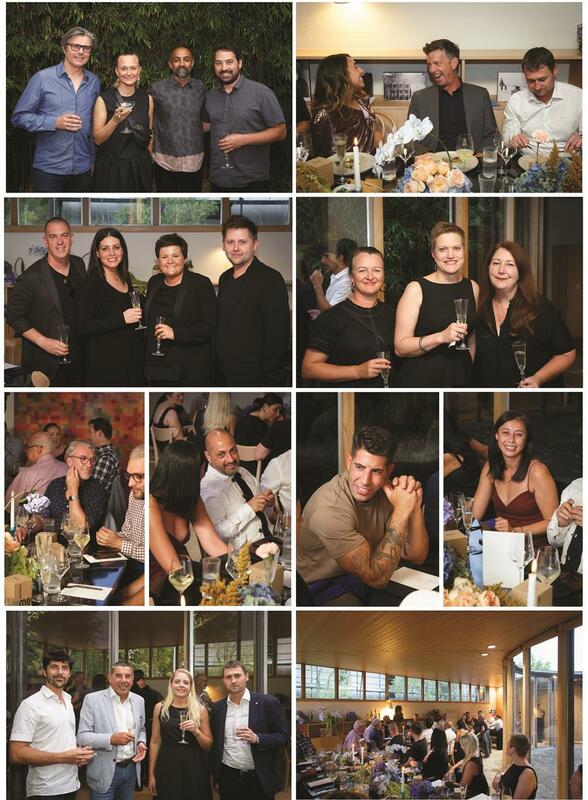 On Wednesday the 6th of February the James Richardson Furniture team hosted a dinner at the Grounds House, Toorak. It was an intimate evening with some of our most valued partners in Melbourne’s A+D community. The night was a wonderful celebration of the enduring, iconic brand that is TON and our very special partnership with them that is the longest standing partnership worldwide. 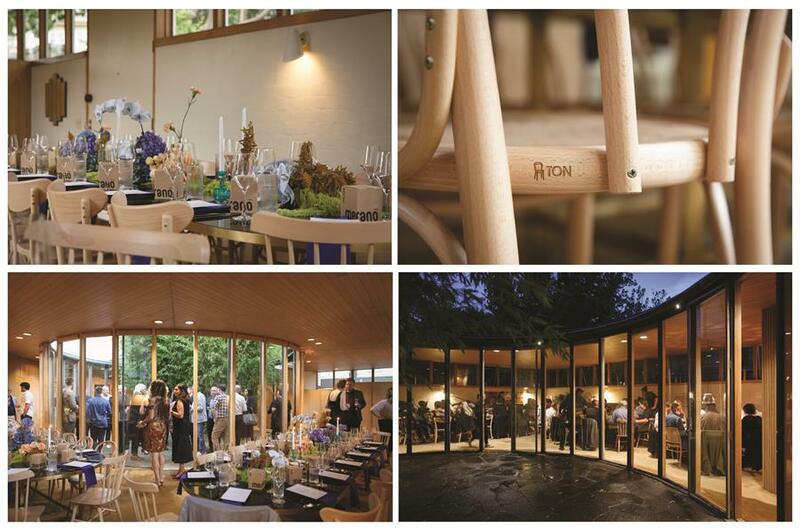 Guests heard from Radek on the fascinating history behind the TON brand, which is the home of the oldest Michael Thonet factory. The factory has been in continuous production of bentwood furniture since 1861. We felt it was fitting to host this event in the incredible Roy Grounds House. It is well-known that it was Grounds’ own home, the model for Melbourne’s beloved National Gallery that remains an icon of Australia’s mid-century modernist movement. The house was built in the 1950’s, which is around the same time that our founder, David Mandie and TON entered into their partnership agreement on a handshake. The origin story of our relationship with TON has taken on something of a folkloric status within our organisation. It was the hallmarks of that partnership that have informed James Richardson Furniture’s brand pillars to operate with honesty, integrity and trust, to offer the best in contemporary design, exceptional value and to build the very best long-lasting relationships.